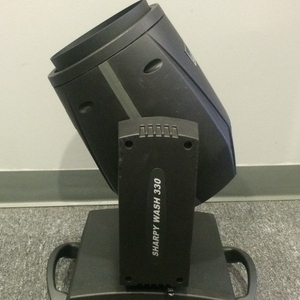 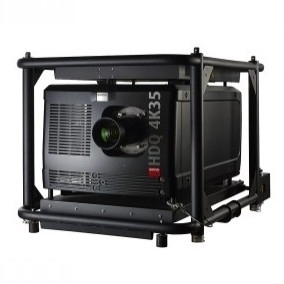 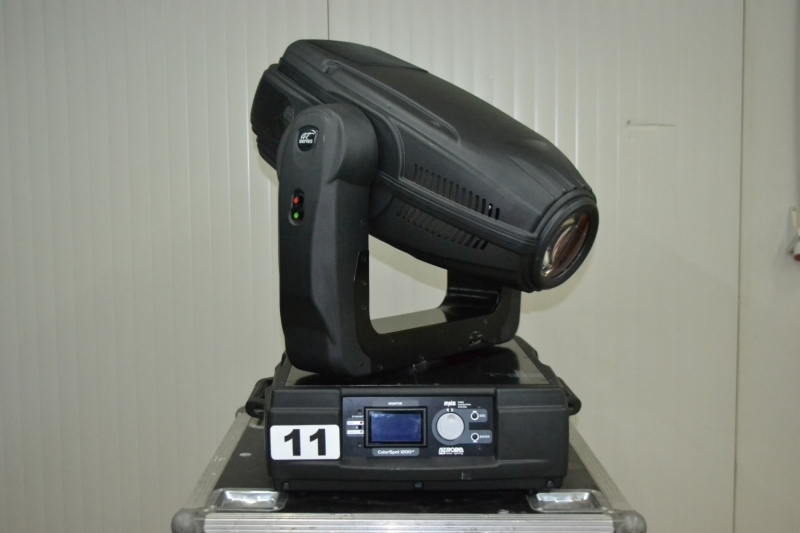 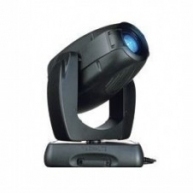 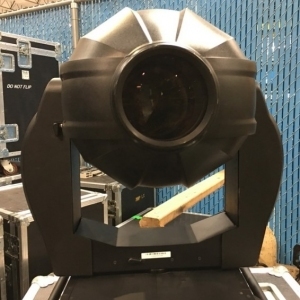 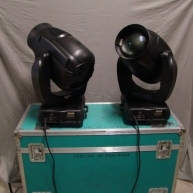 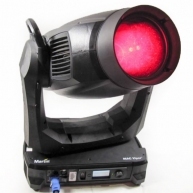 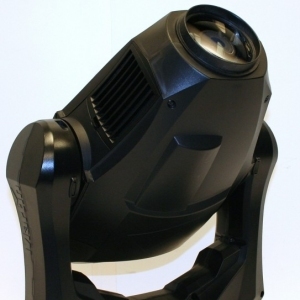 The ColorSpot 1200 is designed as the ultimate creative tool for large theatre, TV and live shows, and for installations in multi-purpose venues and large clubs.The fixture uses a powerful Philips 1200 SA discharge lamp lightsource. 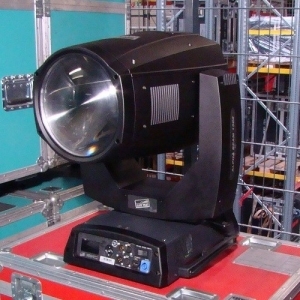 This is further boosted by a high quality super-efficient optical system, making the ColorSpot 1200 one of the brightest moving fixtures currently on the market.Major features include a versatile CMY colour mixing system, variable CTO plus an additional colour wheel, 12 rotating indexable, replaceable dichroic glass Gobos on two wheels offering 48 gobo combinations, iris, 4 rotating prisms and effects, variable frost, an incredibly flexible 13 42 degree linear zoom, remote focus, Dimmer and shutter.Its progressive colour temperature correction system from 5600K to 3200K is designed for use in television and film applications. 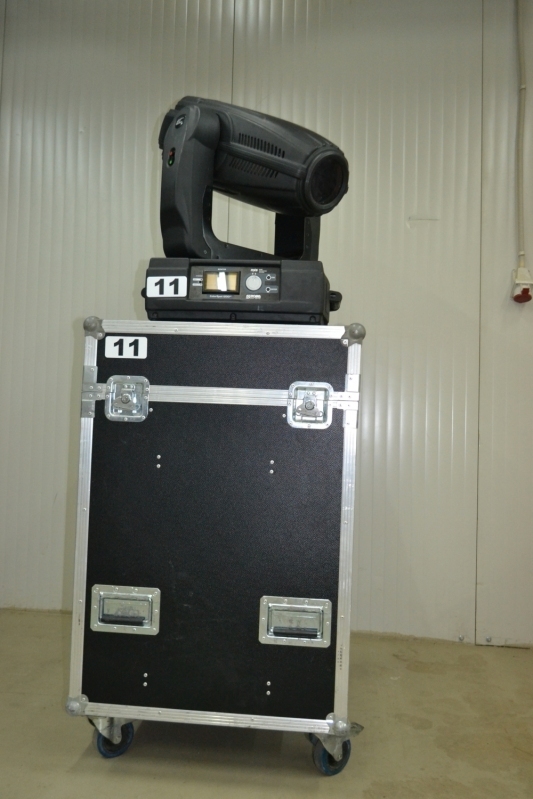 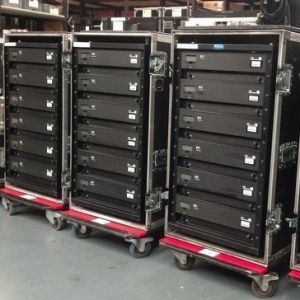 ColorSpot 1200AT - Used on various rentals. 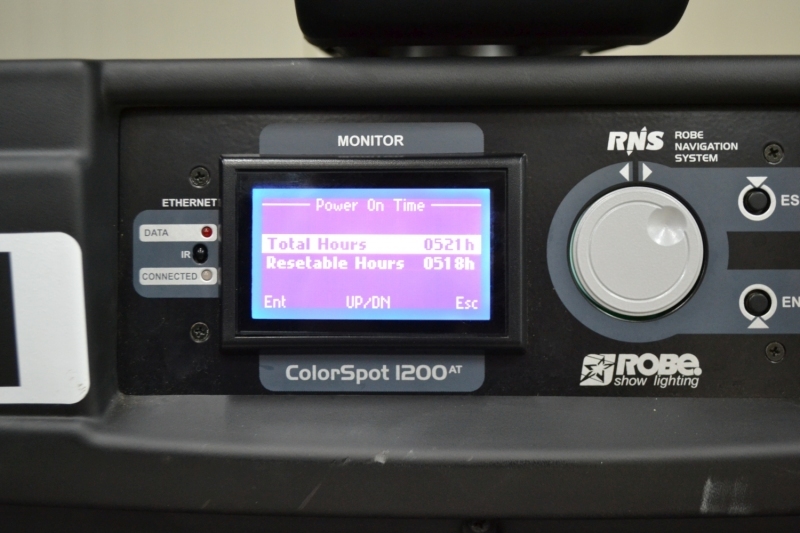 ColorSpot 1200AT - Used on various rentals. 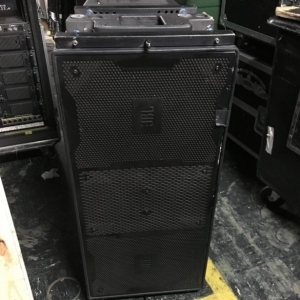 Comes with a 7 day warranty. 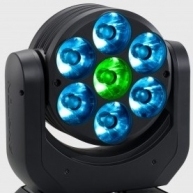 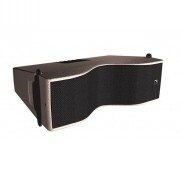 ColorSpot 1200AT - You won't find these same unit cheaper anywhere.